Kidnapping is one of the most terrifying crimes in the entire world, as it generally targets children under a certain age. This is easily the single-most worrying, and scary, experience for both a parent and a child to go through. There are people out there, however, that take joy in this type of crime. Thankfully, kids are smart sometimes and have even managed to outsmart their kidnapper, who are usually grown adults, and find a way to escape and gain the attention of the authorities. The following ten kids had the knowledge and courage to escape before it was too late. On September 24, 2015, a 13-year-old boy, who was only identified as Yi,, was taken off the streets of Deyang, China. 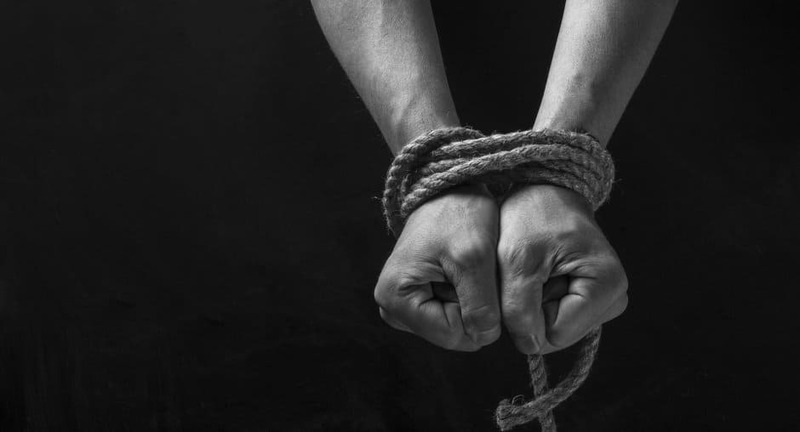 He was moved to an abandoned home and his hands and ankles were both bound tightly with rope. Yi remembered all of the gangster movies he had previously watched, and ended up hopping around until he found the exit. Barbara Ann Stewart, 9, was in Birmingham, Alabama, on August 16, 1978, when she was abducted off the side of the road. The man grabbed hold of Barbara and stuffed her in the trunk. Upon opening said trunk, Barbara attacked the kidnapper with a tire iron and escaped. Her parents called 911. On June 8, 1994, Benjamin Brockway, 12, was riding along on his bike in Ottawa Hills, Ohio. A man and a teenage boy in a red truck pulled alongside, then grabbed the boy and took off. Despite being blindfolded, the boy ended up getting away and told the police everything he had heard, ending with their arrest. 12-year-old Rebecca Savarese was walking home alone from school on January 7, 1994, when an unknown man pulled up beside her with a handgun and kidnapped her. She held her breath and began panting, which scared the man. This gave her enough time to run away. Calysta Cordova didn’t come home from school on January 19, 2012 in Colorado Springs, and her parents were worried. The nine-year-old had been taken by 29-year-old Jose Garcia. Calysta managed to survive a car crash in the trunk, then made her move. She ran into a nearby store and managed to alert passerby. Jeannette Tamayo, 9, on June 6, 2003, was abducted on her way home from school. The man was found inside of her home. The man attacked her mother and brother when they got home, then handcuffed Jeanette and kept her for two days. 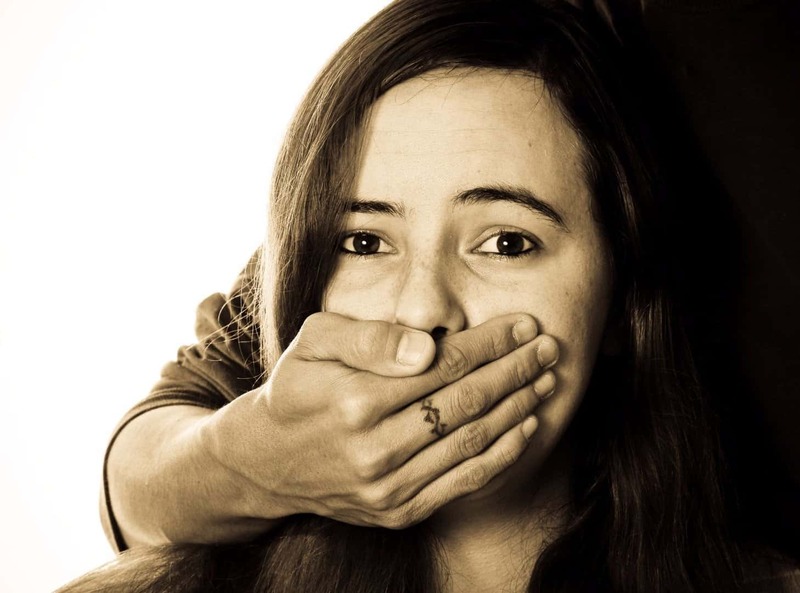 Jeanette managed to remain calm and nice, then escaped from the man’s home when he began to trust her. On August 11, 2000, seven-year-old Midsi Sanchez was walking home from her school when a man parked nearby and grabbed hold of her. He shackled her, but she managed to free herself and climb out of the car window. A trucker stopped when she flagged him down and rescued the girl. On September 10, 1991, an unidentified six-year-old girl was walking near the local school in Tucson, Arizona, on the school’s break. 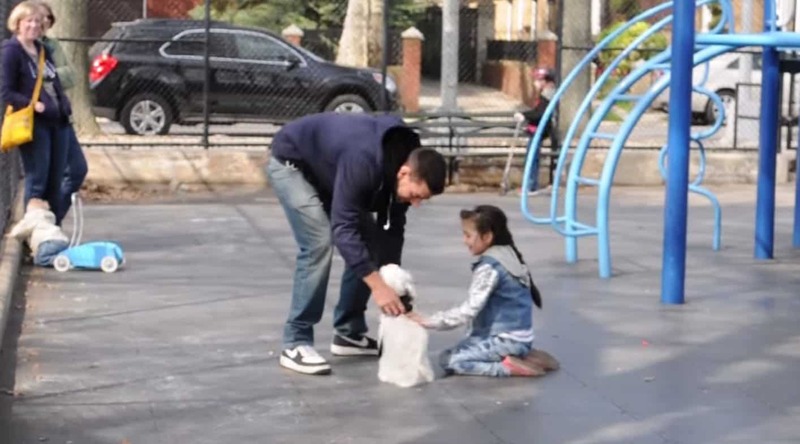 She was separated from her friends when a strange man asked her to help him find something. He led her to the desert, then forced her to dig a hole in the ground. He buried her, then left to get a camera. She managed to dig herself out and escape. Willie Myrick, 10, was just outside of his Atlanta home on March 31, 2014, when he noticed money lying near a tree. When he went to pick up the money, a kidnapper grabbed hold of him. The boy began singing “Every Praise” by Hezekiah Walker over and over again very loudly, which began to annoy the kidnapper. The man then let him go after growing confused and upset. On July 22, 2002, seven-year-old Erica Pratt was walking along the sidewalk when two men pulled up alongside her. They grabbed her and threw her into the backseat of the car. Erica somehow managed to free herself from her duct tape bonds. She then felt around the darkened basement and discovered the stairs, which led her out into the fresh air.